What is a thermal multimeter? Whether you troubleshoot and maintain electrical distribution, HVAC, or rotating equipment you probably use a digital multimeter (DMM) to test electrical parameters. If your company has an infrared camera (also called a thermal imager) you may have to go back to the shop to borrow it so you can quickly identify temperature differences that can point to problems. 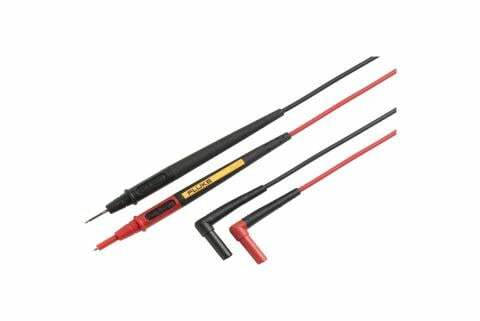 With a “thermal multimeter” you can do both with one tool that’s about the size of a DMM. 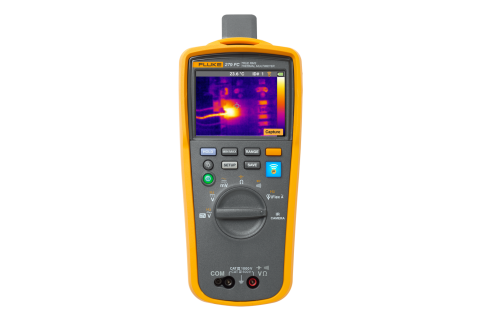 The Fluke 279 FC Thermal Multimeter is a professional DMM with an integrated infrared camera (also called a thermal imager). 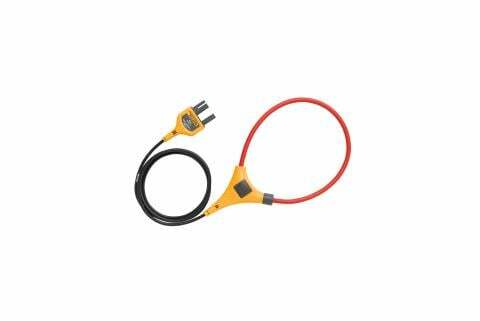 It works for just about any electrical application where you need to quickly locate a problem and then test standard electrical parameters. To use it, simply turn the dial to the “IR camera” setting and scan the potential problem area. When you find a hot or cold spot, save the image, and note the location. Then turn the dial to the DMM function for the test you want to run, connect your test leads, and go to work. Remember to follow all appropriate safety guidelines and wear the appropriate PPE for the environment before testing in a live electrical environment. Full featured DMM that performs 15 measurements including AC and DC voltage to 1000V, AC current, continuity, resistance, diode test, capacitance, and frequency. Built in thermal imager with 80 x 60 resolution and a temperature range of -10°C to 200°C (14°F to 392°F) that provides a heat map to help you quickly identify hot or cold spots. 3.5 inch (8.9 cm) full color LCD ruggedized screen makes it easy to detect thermal differences as well as clearly read DMM measurements. Integrated iFlex® functionality that expands your current measurement capabilities to 2500 A AC and helps you get accurate measurements in tight, hard to reach spaces and with large conductors. Wirelessly relays measurements to the Fluke Connect® Mobile app. Fluke Connect® allows you to stream live DMM measurements and email or save thermal images to a smartphone to document when repairs are complete. 10-hour rechargeable battery that allows you to work a full shift without recharging or replacing batteries.